क्या आपने उत्तराखंड की कसार देवी के बारें में कभी सुना है? क्या आपको पता है कि ये कौन सी जगह पर है? 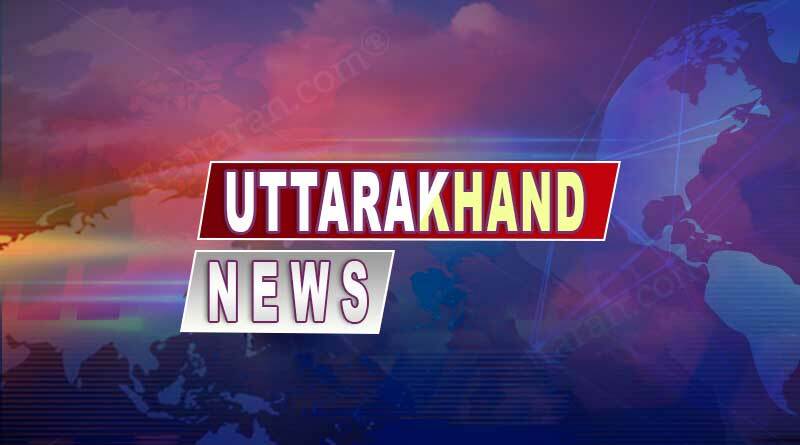 For more stories like Uttarakhand News 28 Jan 2019 Uttarakhand samachar, do Subscribe to our newsletter and follow us on Facebook, Twitter and Google+.